It’s Valentine’s Day, and love is in the air.  Here at Lifetime Vision, we love the technology that can keep your eyes healthier and your vision better for a lifetime. It starts with me. I love my job. I love being an optometrist. I love being an early adpater to cutting edge technology. There have been great advances over the past five to 10 years that enable us to care for patients in a way unheard of just two decades ago. I love seeing patients and building relationships that deepen over the years. I remember my father, and how he used to go to coffee every day with the local business people in the small town where I grew up before he began his day as a plumber. It was about getting to know people so he could do a better job helping them when they needed it. From old-fashioned caring to incredible innovations, it’s all in a day’s work. Think about eyeglass frames for a minute. They used to be completely about function. Today, it’s still about function, but there is so much more – great eye fashion and lens materials that feel better (lighter, stronger, thinner) and last longer. Not only do you see better, you will look better, too. No-line bifocals were the first innovation in lenses half a century ago, but in the past couple of years the optics on lenses have improved exponentially. Today’s lenses are made digitally, with a computer designing the power we specify based on your exam. They’re eight times more accurate than they were even three years ago, and problems looking left or right or issues with “swimming” effects are long gone. With today’s technologies we’re able to present more options no matter where you are in life or where you’re at with your eyesight. For example, for people who are reaching the presbyopic stage (difficulty seeing up close), the options aren’t just getting a pair of cheaters from the corner drug store and making the best of it anymore. Now you can have digital spectacle lenses and contacts. Seventy percent of our patients use one-day contact lenses. Why? Because they’re safer, healthier and more comfortable than the contacts they could get even a few years ago. The surgical options are amazing, too. It takes only five minutes for each eye to get implants of extended, depth of focus lenses that will fix your far, intermediate and close-up vision. You might wind up using cheaters over the top of the implants occassionally, but for the most part those 10 short minutes will enhance your vision for the rest of your life. Unless you’ve experienced the pain and discomfort of dry eye syndrome yourself, it’s hard to comprehend how negatively it impacts quality of life. And until recently there wasn’t a whole lot that we could do about it. For years and years it was just, “Well, yep, they’re dry. Lets try a couple of plugs in your lower eyelids and, oh, try these drops. I’m afraid that’s the best we can do.” Well that's not true today. Two years ago we launched the first and only certified dry eye center in the Grand Forks region. We can determine exactly what the problem is for each person individually because we have invested in the revolutionary technology that analyzes your tears and treats your type of dry eye based on science, not guesswork. It’s the most rewarding thing I have done in 30 years of practice. Glaucoma is another example. We can now diagnose it up to nine years earlier than we could even a decade ago. Macular degeneration, too. People used to go blind from macular degeneration. Now, if we catch it soon enough, we can place medicines in the back of the eyes and prevent vision loss. We love what we do, and we want you to feel it when you walk through our doors. It’s like what happens on Valentine’s Day. This evening you’ll go out with your beloved for a meal to remember, and the waiter will give you his informed opinion on what’s best. Maybe it’ll be so good you’ll think cupid’s arrow has pierced your heart all over again! With Lifetime Vision, you’ll have a great experience, and before it’s over we’ll give you all the options and our recommendations for the what is best. And you’ll see happily ever after. When you get down to it, that’s the whole point of innovation and excellence in vision care. Don’t you just love it?